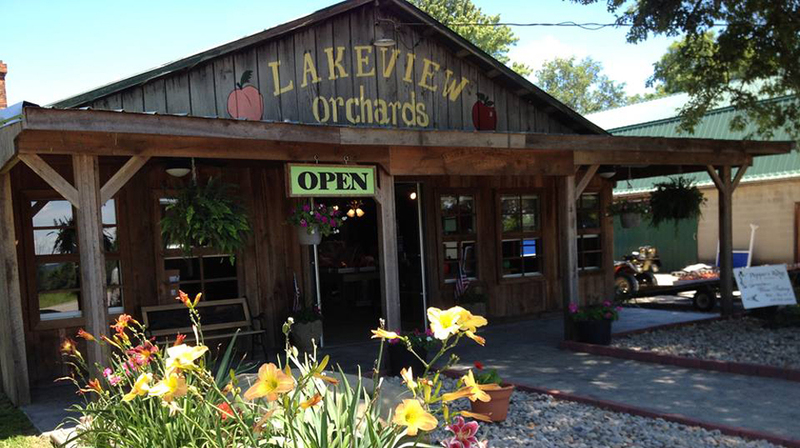 The Lakeview Orchard is a local, family-owned orchard near Rockport, Indiana. Known for juicy peaches, giant pumpkins, tasty apple cider, and more, this farm offers a variety of fruits and vegetables throughout the year. Nearby, Pepper’s Ridge Winery uses Lakeview peaches to make their sweet peach wine. On the map below, you'll find Lakeview Orchard, as well as a few of the lodging, dining, and activities that are close by.